Whether you&apos;re a Greater Raleigh resident or just visiting, I&apos;m about to introduce you to one of my favorite, locally-owned stores, The Wine Feed. You might walk right past the store if you didn&apos;t know it was there. However, keep your eyes peeled and you&apos;ll notice that the store is conveniently located in downtown Raleigh at 18 Glenwood Ave. Ste. B. 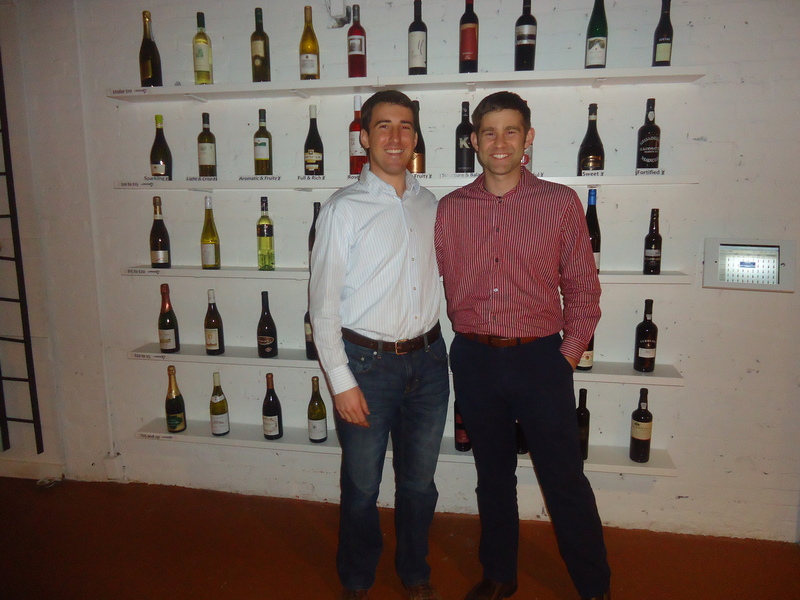 The Wine Feed&apos;s young and internationally traveled co-owners, Phillip Zucchino and Philip Rubin both attended Enloe High School and Appalachian State University. During college they saved their pennies for weeks at a time just to try unique types of wine. Their love and desire for amazing wine soon turned into something bigger than they would have ever imagined. Phillip Zucchino (on left) spent three years in France earning his BTS Viticulture-Oenologie degree from the Institut Rural de Vayres. Philip Rubin (on right) spent seven months in Spain studying wine and has an Advanced Certificate from the Wine and Spirit Education Trust. They strive to explain and teach wine to people of all ages. 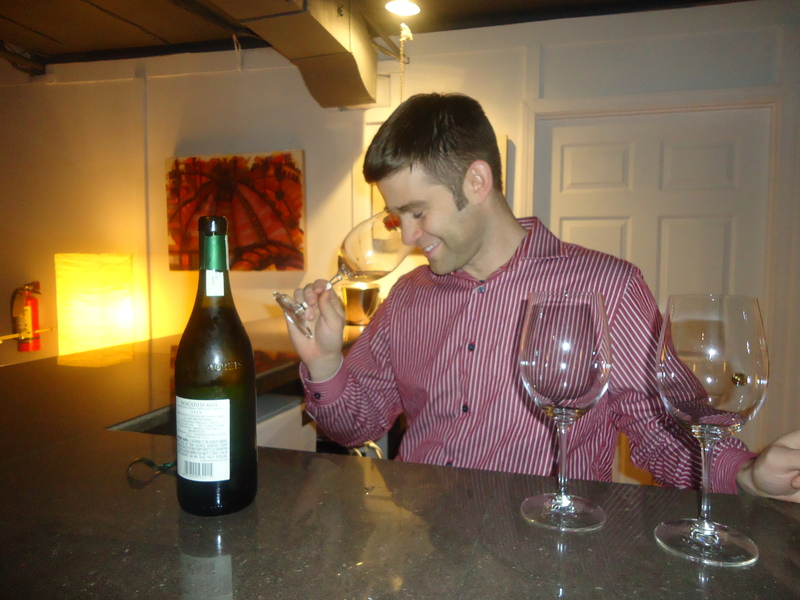 In April 2011, they created a unique wine retail operation: TheWineFeed.com. Their goal was to leave the intimidation factor of wine in the past. Their model focuses on wine styles above brand name, country of origin, vintage and grape variety. Since opening, Phillip and Philip strive to educate their consumers about wine. You&apos;re free to order online or visit their store to discuss wine and make your purchases. 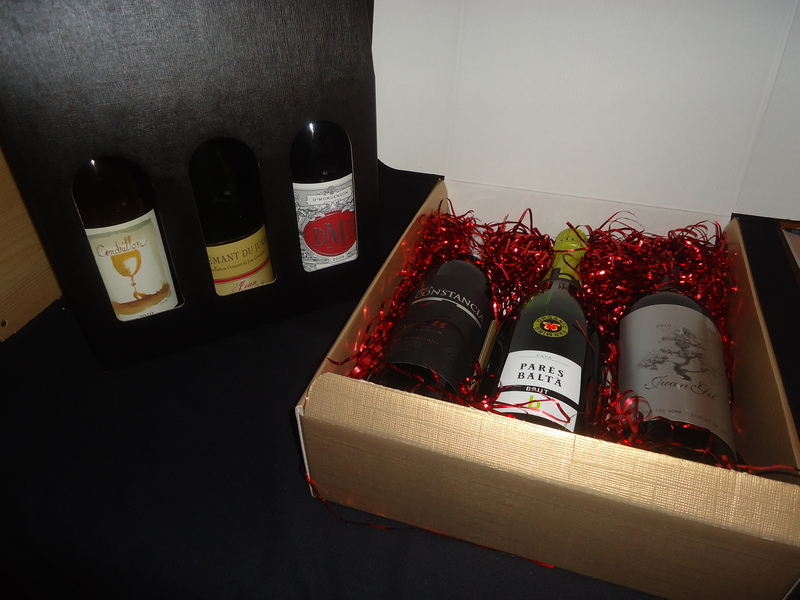 They also offer wine of the month clubs and hand select wines they think you will enjoy. They believe in developing relationships with their customers and bringing them quality products. The wine finder on The Wine Feed&apos;s website is amazing. Being a Foodie, I especially appreciate how the wine finder will highlight wines to pair with different types of foods. For instance, the wine finder will narrow down a few wines I could pair with my homemade spaghetti and meatballs I plan on cooking tonight. You can also use the wine finder in the store. The Wine Feed has shown innovation in their industry but having an iPad in their store that you can utilize to find your perfect wine. 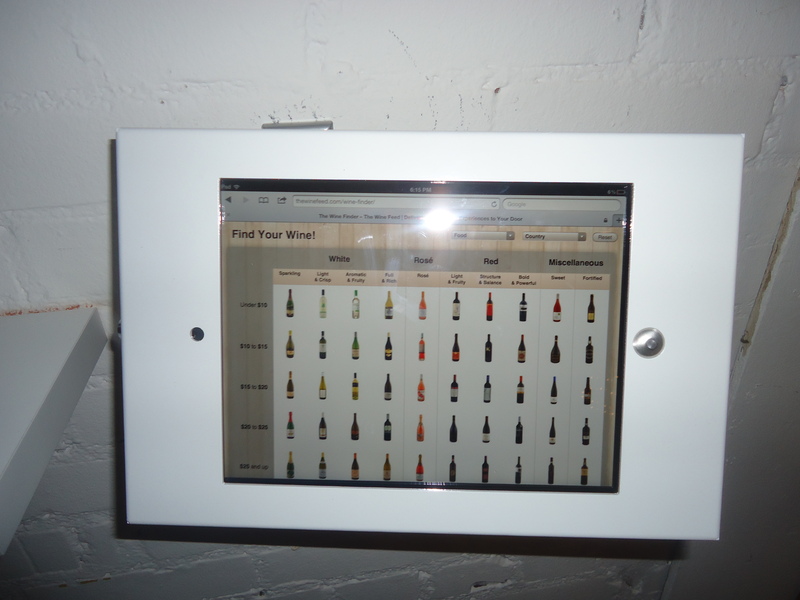 You will find each wine on the iPad located on the wall to the left. 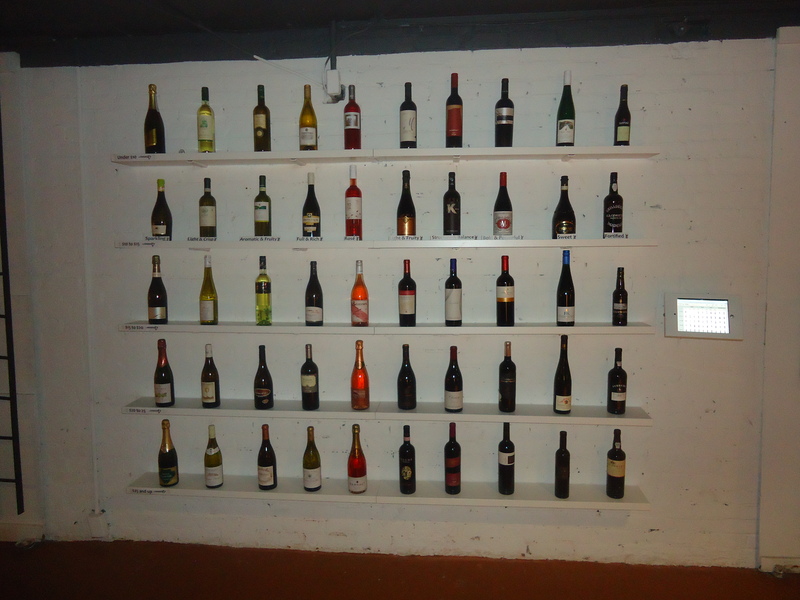 Each row of wine is organized by price and each column is organized by the style of wine. I&apos;m fresh out of graduate school and I really appreciate the top row, wines under $10! Not only can you interact on the website or visit The Wine Feed to pick your perfect wine, The Wine Feed also hosts a variety of events. With the holidays just around the corner, I know I&apos;ll be making multiple trips out to The Wine Feed. During December&apos;s First Friday, The Wine Feed will be hosting Sip, Shop and Send. You can taste eight different wines, sample sweet treats from The Cupcake Shoppe and peruse gift and food pairing packages. The best part about the evening is that you can go home with a perfectly wrapped gift or schedule deliveries for your loved ones. I hope Santa brings me a cupcake gift set, which includes freshly baked treats from The Cupcake Shoppe with perfectly paired bottles of wine. So, bring your friends and go out for an enjoyable evening at The Wine Feed on December 7, 2012, 5:30-9:30pm. You can&apos;t attend a holiday event without having a glass of champagne. A glass of sparkling bubbly always puts me in the holiday spirit! The Wine Feed is hosting an interactive champagne class on Wednesday, December 12, 7-8:30 p.m. to help prepare hosts and guests for the perfect holiday toast. Debra Lewis of Vintage ’59 will educate attendees on the history and tradition of champagne while offering five high-end champagnes for tasting. The Wine Feed is always hosting events and I encourage you to check out their website for more information.